Roasting veggies is really easy! 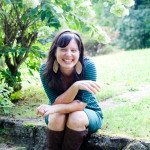 In my program, my clients talk about cooking and meal planning healthy foods. 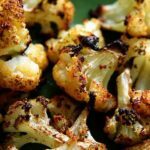 Roasting veggies is an easy snack option and my clients have enjoyed these 3 veggies. 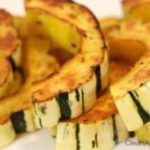 Delicata Squash, Cauliflower and Turnips are not the favorite raw veggies, but when roasted with some season, they burst with flavor! Check out the recipes below. 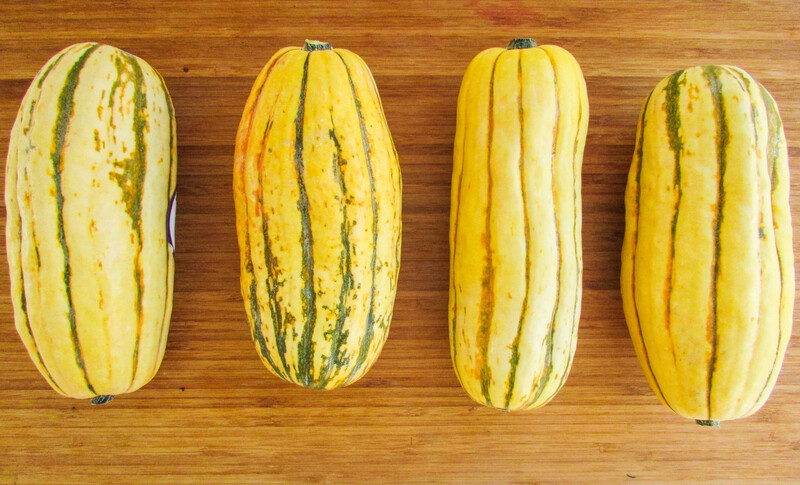 If you are craving more sweet veggies, choose the squash to try first. If you like popcorn, start with the cauliflower. 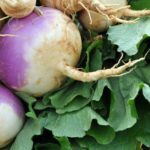 If you are feeling low, start with the root turnip! These are kid approved, so serve to your whole family. Enjoy! 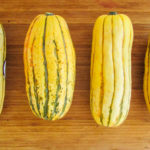 Slice Delicata Squash in the center into 2 halves. Slice in moon slices 1 inch thick. Cook for 15-20 mins or until soft but firm. Sprinkle with salt and enjoy! You can also cook the seeds! 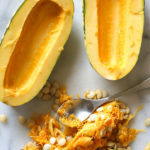 Separate seeds from the juicy lining. Mix with olive oil, cumin, garlic, salt and pepper in a bowl. Place on parchment paper and cook for 5 mins in oven at 400 degrees. You can also season them with coconut sugar and cinnamon for a sweeter snack. Enjoy! Cut cauliflower into edible chunks. Drizzle olive oil and season with himalayan salt. Place in a preheated oven at 400 degrees and back for 20-30 mins until slightly browned. Enjoy hot from pan! 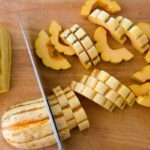 Slice turnips into edible pieces. Toss in olive oil and himalayan salt. Place on parchment in a preheated oven for 35 mins. Eat warm from pan!